Lighting Science Group: Plans to launch a 60-watt replacement bulb in its Definity line in the third quarter this year. 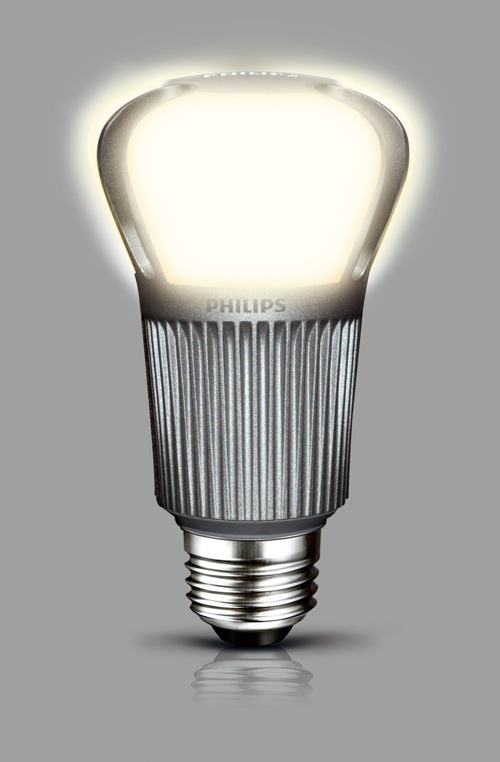 The bulb is expected to be priced at less than $35 apiece and will run at 9 watts. Pandigital: Bay Area company plans to begin selling an odd-shaped 40-watt replacement bulb dubbed the Light Engine in the fourth quarter. 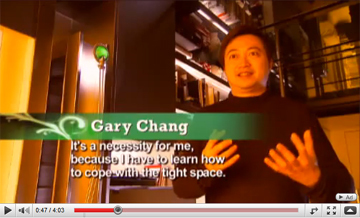 The bulb consumes 9 watts; the company hasn”t released the price yet. Home Depot already sells some LED bulbs including the EcoSmart LED 40W Equivalent, priced at $20. Generally, at this point you would need to carefully compare the original bulb purchase price, how many hours they are expected to perform, and your cost per kWh to run it, in order to calculate if they are worth the extra upfront cost. Of course as more and more are purchased and LED’s become more mainstream, prices will come down. And don’t forget to factor in cost of replacing bulbs in hard to reach locations, especially in commercial applications. Offered at $2,195,000 Please contact Max Greenberg, Realtor DRE#01879103 at 650-833-9200 or email max@maxgreenberg.com. 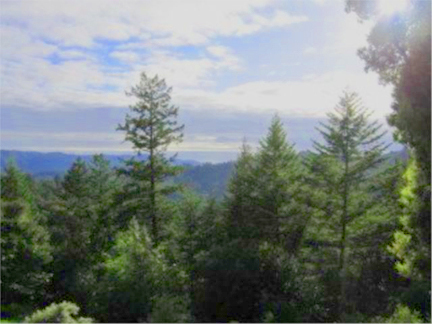 Rare opportunity to own an off-the-grid home, very private on 38 wooded acres with an ocean view. 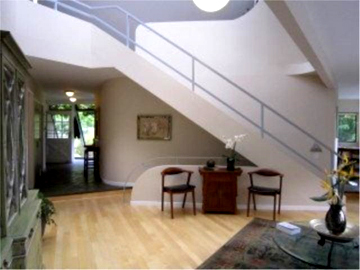 Passive solar designed home – modern open floorplan – private acreage, secluded gated community. CHEERS2 rated energy efficient home – magnificent forest setting, great views, plus 2600 sq ft multiuse shop/barn – radiant heated – living unit roughed in. Endless lap pool, greenhouse, fruit trees, gardens, decks, large yard. Solar PV with battery storage, and solar hot water systems. Adjoins Open Space Preserves with endless trails to the ocean. 3200 sq ft home with 3 bedrooms and 2 baths. www.3200LongRidgeRoad.com to view the virtual tour. For an appointment to view this property please contact Max at 650-833-9200. West Coast Green is the world’s largest conference + expo dedicated to showcasing green innovation for the built environment. Join thousands of the brightest minds in green building, business, and technology and be a part of the conversation! Green Auto Innovation Pipeline – be the first to experience brand new technology from automotive leaders – hybrids to electric vehicles – you won’t want to miss this! 125 speakers – hear from the industries top leaders – Mayor Gavin Newsom, Panama Bartholomy, Michelle Kaufmann, Bill McDonough, Eric Corey Freed, Dan Kammen, Andrew Tang, Josh Becker, and more! More – experience the expanding Innovation Pipeline, Green Jobs Pavilion, Self-sustaining Show Home, Hanging Storm Water Gardens, Organic Beer & Wine Garden, and more!